His mouth had been used as a latrine by some small creature of the night, and then as a mausoleum. During the night, too, he’d somehow been on a cross-country run and then been expertly beaten up by secret police. He felt bad. Jix Dixon has a terrible job at a second-rate university. His life is full of things he could happily do without: the tedious and ridiculous Professor Welch, a neurotic and unstable girlfriend, Margaret, burnt sheets, medieval recorder music and over-enthusiastic students. If he can just deliver a lecture on ‘Merrie England’, a moderately successful career surely awaits him. But without luck, life is never simple . . .
Lucky Jim is a book for anyone who has been a student, anyone who has been to university and anyone who has come to hate a job they have to keep. Kingsley Amis was born in south London in 1922 and was educated at the City of London School and St John's College, Oxford. At one time he was a university lecturer, a keen reader of science fiction and a jazz enthusiast. 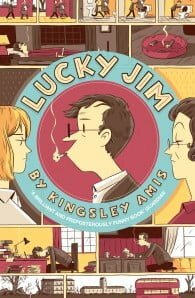 After the publication of Lucky Jim in 1954, which has become a modern classic, Kingsley Amis wrote over twenty novels, including The Alteration (1976), winner of the John W. Campbell Memorial Award, The Old Devils (1986), winner of the Booker Prize, and The Biographer's Moustache (1995), which was to be his last book. He published a variety of other work, including a survey of science fiction entitled New Maps of Hell (1960); Rudyard Kipling and His World (1975); The Golden Age of Science Fiction (1981); Collected Poems (1979); and his Memoirs (1991). He wrote ephemerally on politics, education, language, films, television, restaurants and drink. 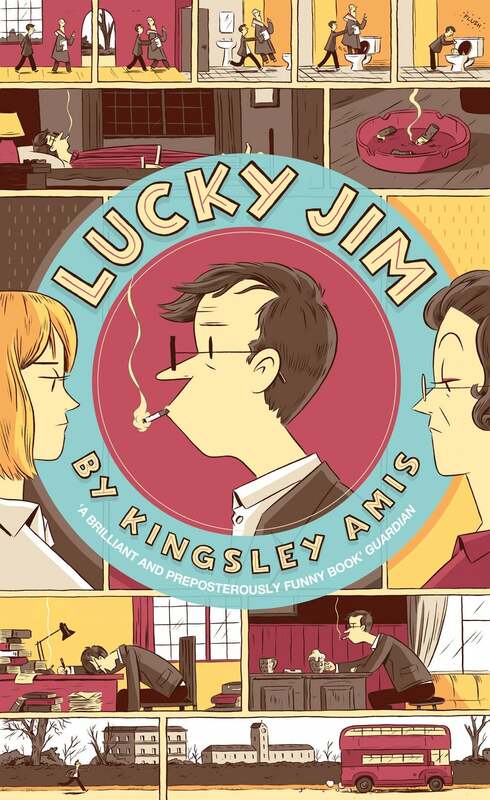 In 1995 Eric Jacobs published Kingsley Amis, a biography of the distinguished writer, on which Amis himself collaborated. Kingsley Amis was awarded the CBE in 1981 and received a knighthood in 1990. He died in 1995.